2 But Samuel asked, “How can I do that? If Saul hears about it, he will kill me.” “Take a heifer with you,” the Lord replied, “and say that you have come to make a sacrifice to the Lord. 3 Invite Jesse to the sacrifice, and I will show you which of his sons to anoint for me.” Some decisions in life need to be taken wisely. Some decisions can have serious consequences. 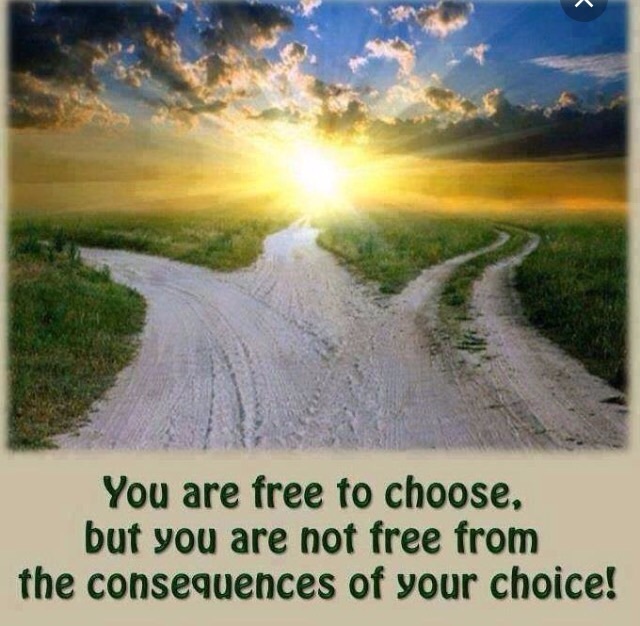 The wrong decisions can lead you in the wrong direction. 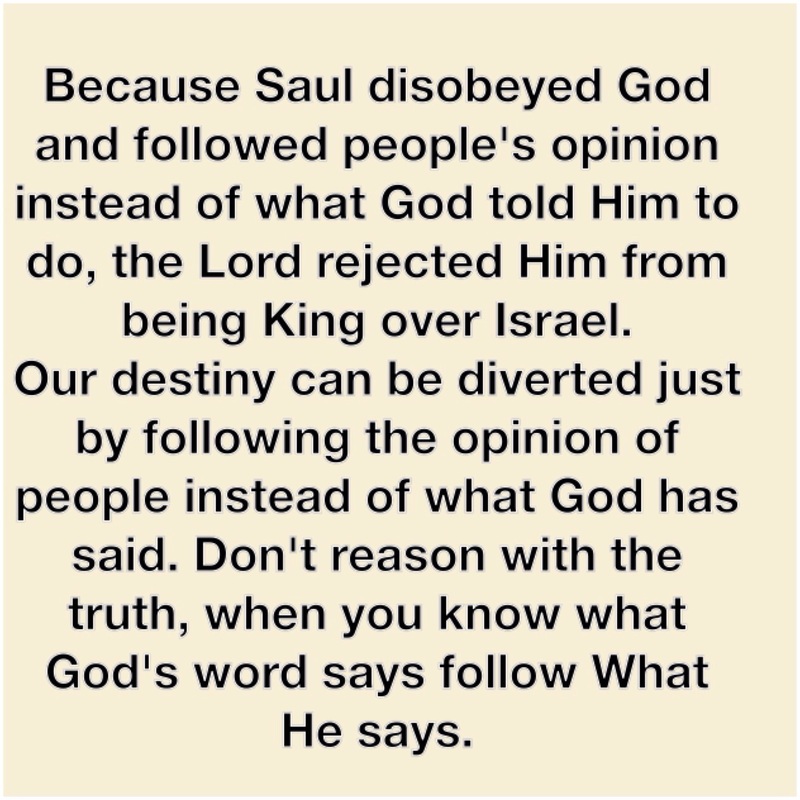 Some decisions are not to be taken abruptly and you need to seek God for wisdom. 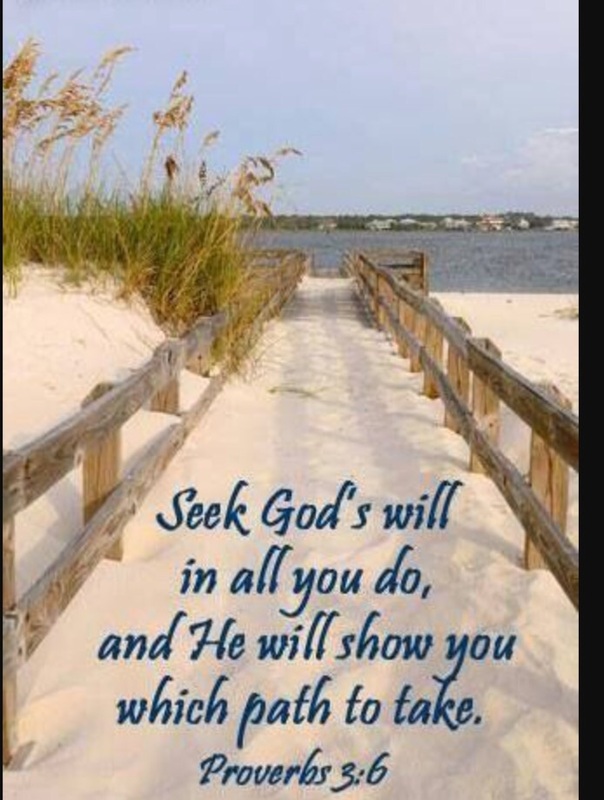 Even if God told you to do something, you need to seek His face on how to do it. You need to seek His face on the steps to take to get there. You may not receive the answers straight away but that will test how patient you are. That will test whether you will continue to wait on God or use your own ideas. 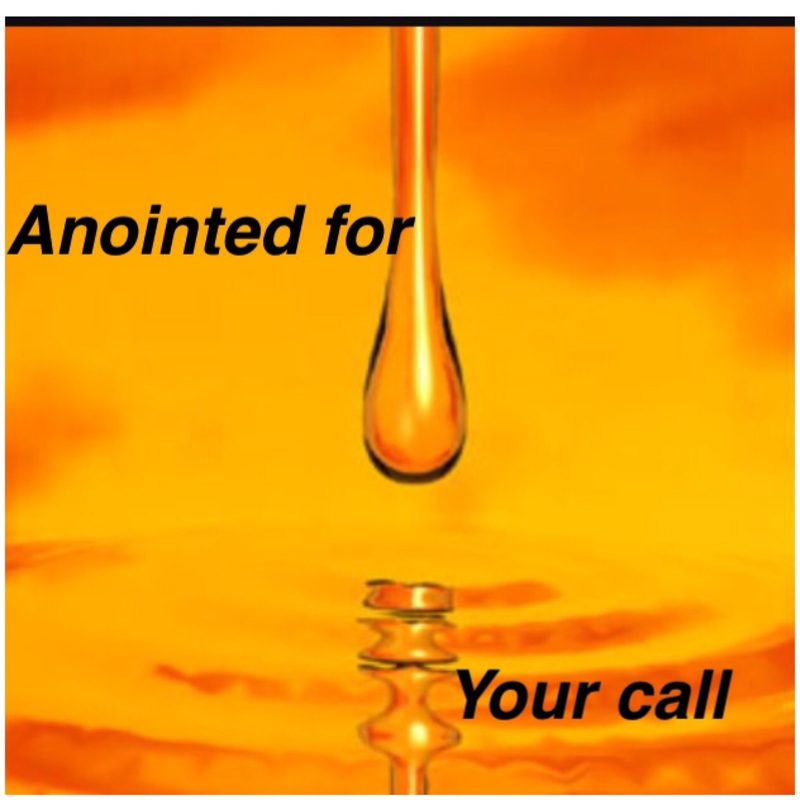 Samuel asked God how He can anoint David whiles Saul was still on the throne. He spoke to God about How He feels. He told God what He was thinking. He didn’t hide what was running through His carnal mind from God. 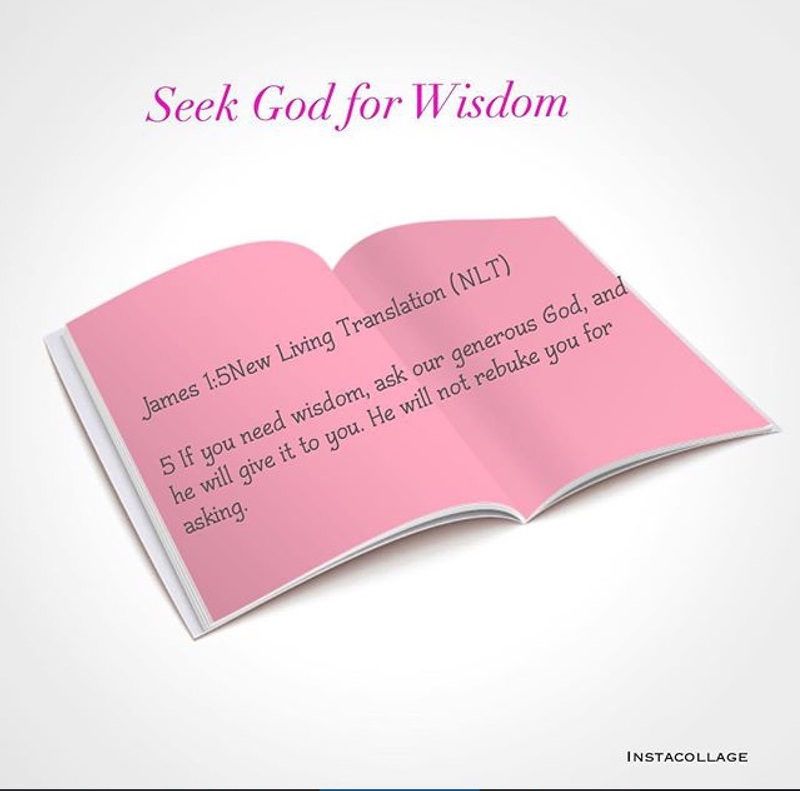 James 1:5New Living Translation (NLT)If you need wisdom, ask our generous God, and he will give it to you. He will not rebuke you for asking. God cares about how we feel. When He tells us to do something, instead of pretending we understand and run quickly and get it done, we need to ask Him to help us do what He’s asked us to do. Unless He gives us the boldness how can we do it? 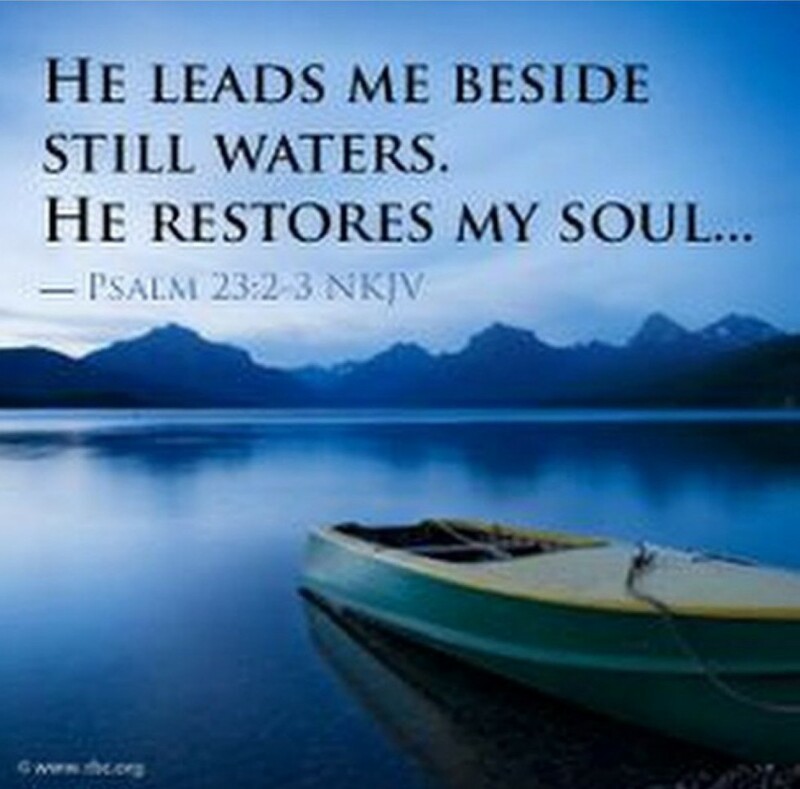 Unless He gives us the strength how can we make it through? God created you and knows everything He’s placed within you to make it through. But you can’t do it until you seek Him to show you what He’s placed in you to overcome. You won’t know until you ask Him to help you see yourself the way He sees you. We don’t know the outcome of every decision we take in life. But we are assured that when we involve God in every decision that we take, the outcome will be good. Because He is all knowing, omnipotent , wants and has the best for us. And He created the day you will receive the results of your decisions. Nothing is hidden from God. Hebrews 4:13 Nothing in all creation is hidden from God. Everything is naked and exposed before his eyes, and he is the one to whom we are accountable. But because we can’t see the outcome yet we sometimes become afraid. But thats’s when taking your eyes of everything and putting your eyes on the almighty father steps in. That’s when trusting God and holding unto His promises steps in. I remember a time straight after graduating from university, I took a break and then started applying for jobs. I had already written down on paper and prayed to God about where I wanted to work.But after applying to this place I wanted to work I did not get a response. But after that I crossed out where I wanted to work and felt led to pray for God’s will and wisdom in making decisions. So there was a job been advertised which was soo not near my house😳 and the salary was lower than the other job I wanted initially, and every time the job came up, the Holy Spirit prompted me to apply. But I kept putting it of, because the money was less than the other jobs and it was a bit further from my house. So every time the job came up I put it off, whiles I worked other jobs relating to my studies but not exactly my field 😩. But one day when I saw the job advertised I felt in my spirit to apply, and unbelievably I sent my application 1 minute before the deadline. A week later they called me for interview. I thought to myself “I will just go and learn some interview questions/ practice. But when I woke up that morning , I was tempted not to go, I was a bit afraid 😫 , I also almost felt like “what’s the point of this long journey and expensive ticket when I know I don’t want to go so far”. But after praying God gave me the confidence and the Holy Spirit assured me that I will be fine. At the interview I didn’t know a lot of answers. But the Holy Spirit took control, and I just kept blabbing away with answers I never even learnt. God gave me wisdom on how to go about answering some questions. I was not afraid 👀, I was so relaxed and there were a few questions I couldn’t answer, but the interview panel Also kept giving me clues. I was like 😭😭, I was so amazed at what God did. I mean I didn’t have much answers in my brain since I spent most of my time telling myself ” I will go and just learn questions”.